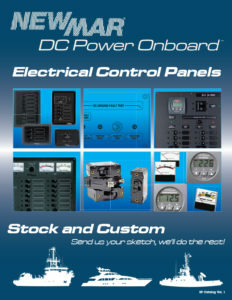 These digital instruments provide comprehensive monitoring of onboard AC and DC electrical systems. 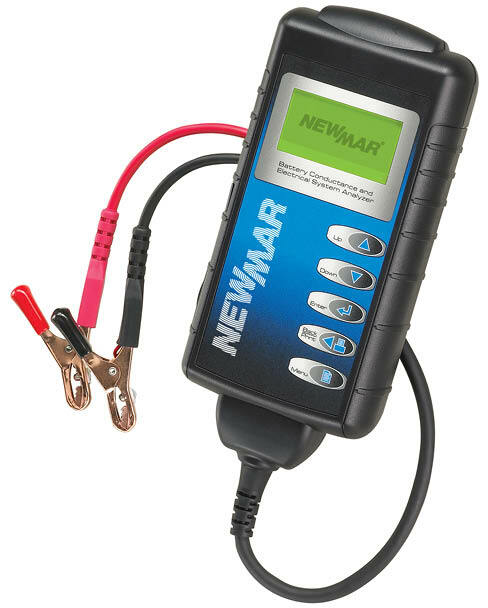 They give quick and accurate information on all important aspects of electrical system status; voltage, current, power consumed, power available, and AC frequency accuracy is +/- 1%. 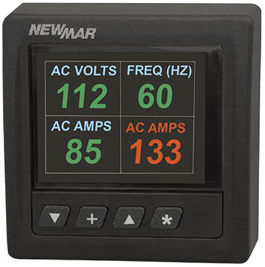 This versatile and compact (4″ x 4″) color LED display instrument provides simultaneous read out of generator and shore power data: AC Voltage, Frequency, Amperage of two 120V legs of 240V circuit. Programmable alarm settings on each function produces 85 db audio alert as well as visual red blinking display. 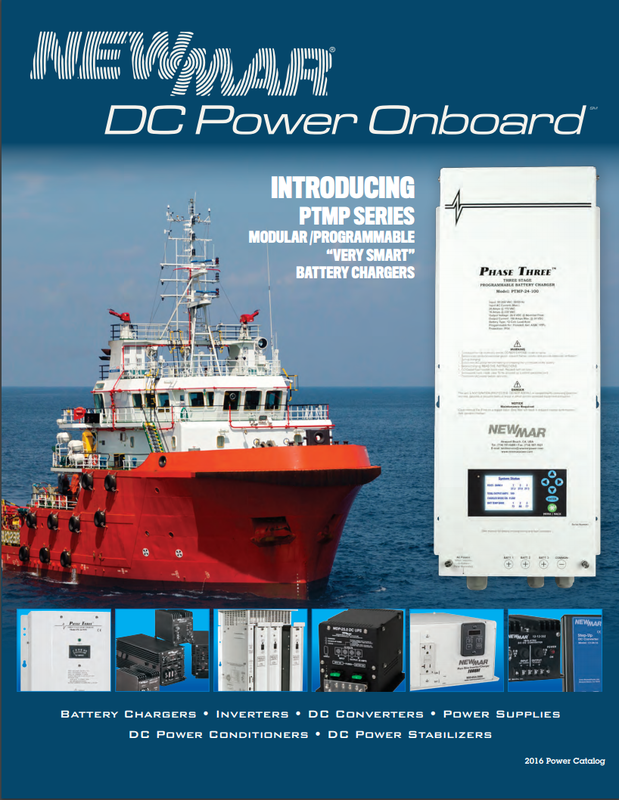 In addition, the Generator Monitor logs cumulative generator operation hours with programmable service interval hour settings and notification. 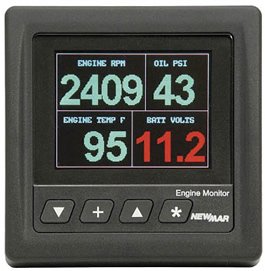 The Engine Monitor is a compact 4″ x 4″ color LED display that provides simultaneous read out of vital engine data including: DC Voltage, Oil Pressure, Temperature, and Tachometer from J1939 can bus. Programmable alarm settings on each function produces 85 db audio alert as well as visual red blinking display. 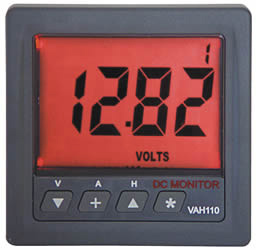 Assemble an electrical monitoring system using these analog, panel mount meters. 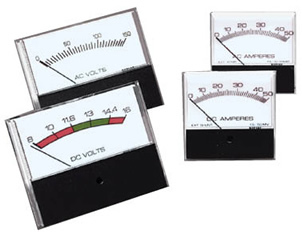 Meters are available with 2-1/2″ and 3-1/2″ face sizes.